If you have problems with your steel walls in your home, making radio traffic impossible, you can create a wired MySensors network using RS-485 modules connected to your Arduino. We're using the AltSoftSerial library (internally) to give the Arduino an additional serial port. This way you can still use pin0/1 for node debug prints. The AltSoftSerial library can simultaneously transmit and receive. Minimal interference with simultaneous use of HardwareSerial and other libraries. Consumes a 16 bit timer (and will not work with any libraries which need that timer) and disables some PWM pins. Can be sensitive to interrupt usage by other libraries. You also have to connect the DE-pin output to pin 2 (or some other defined by the MY_RS485_DE_PIN in your sketch). 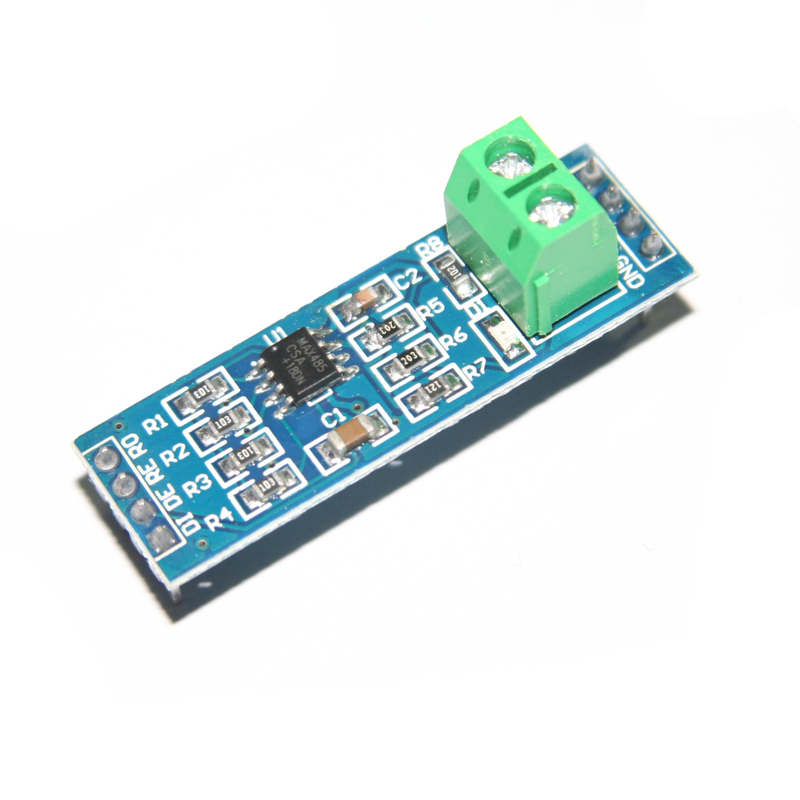 Communicate serially between your sensors and gateway using a RS485 module.